Located in the heart of Alabama’s Mountain Region, Huntsville hosts numerous music events throughout the year including one of the state’s largest - the Big Spring Jam every September. The city’s downtown area has a mini entertainment district with venues like Crossroads Cafe and Humphrey’s showcasing Blues, Jazz, Folk and Rock music. For shopping and dining, the new Bridge Street Town Centre features over 70 upscale shops and restaurants, a 10 acre lake with gondola rides, water craft rentals and park areas. 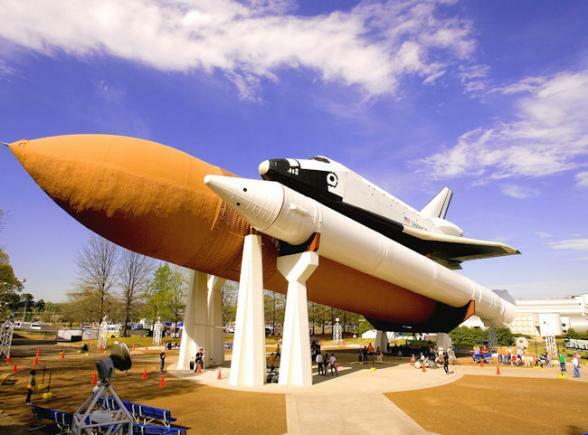 By day, visit the U.S. Space and Rocket Center, the Earth’s largest space museum featuring a full size Space Shuttle, a Saturn V rocket and the actual Apollo 16 capsule. 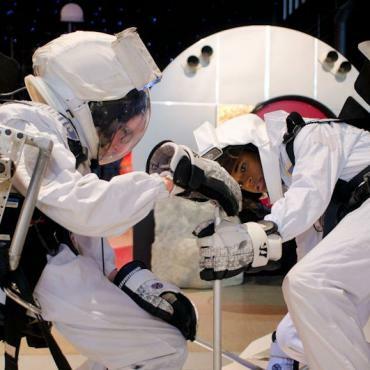 Families can thrill to interactive rides and flight simulators; they can also attend U.S Space Camp®. Save time for the Huntsville Botanical Garden where you can enjoy the Alabama sunshine whilst exploring 112 acres of flora and fauna. For a different perspective, go back in time to 1819 by visiting Alabama Constitution Village, the actual site where forty-four delegates gathered to forge the way for Alabama's Statehood. Become a part of Alabama’s history as villagers dressed in period clothing take you through eight reconstructed Federal style buildings. Another living history museum, Burritt on the Mountain, is a remarkable 14-room mansion built in the shape of an X and is insulated with 2,200 bales of wheat straw. The Historic Park contains restored farm buildings which interpret rural life during 1850 and 1900. This award winning ,beautiful 110-acre garden has stunning floral collections, inviting woodland paths, broad grassy meadows, and annuals and perennials that are ablaze with colour from early spring through late fall. You'll enjoy this fascinating living history museum where interesting costumed guides lead you through a tour of Alabama working village (1805–1819).